The Global Fund for Forgotten People was founded by the Government of the Sovereign Order of Malta in 2011. 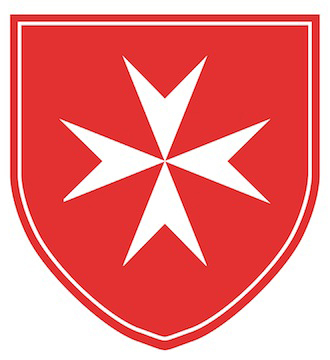 The Fund raises money for works of the Order of Malta which reach out to those who would otherwise be forgotten. In partnership with the Order’s national organisations and diplomatic corps, the Fund raises awareness of, and support for, particular issues which have fallen under the radar. Forgotten People are those who, even in our modern world, when the spotlight of attention seems to shine everywhere, are suffering beneath the surface. The Global Fund makes approximately 40 grants a year in support of the forgotten and builds the capacity of the Order of Malta to support forgotten people around the world. Priority areas include: Forgotten diseases; maternal and neonatal health; prisoners children; the elderly; disabled children and adults; the homeless; displaced people; and marginalised communities. Dignity Loan Program Since June 2014, the Fund has been supporting a programme for people working to create a better economic future for themselves and their families in Palestine. The Fund supports the initiative of the Order of Malta’s Ambassador in the region who is providing interest-free loans to individuals. 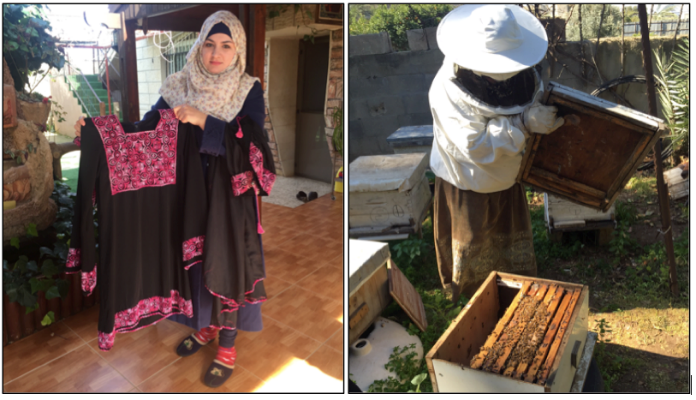 For example, in 2015, two sisters in Tulkarem received a loan to become beekeepers. They sell honey faster than they can produce it, and have been able to provide employment for family members. In 2016, a young mother in Salfit received a loan to open a sewing studio which will help her provide for her family and sponsor her education.